By Rob Copsey. OfficialCharts.Com talked to the singer about his latest single, forthcoming album and working with Timbaland. 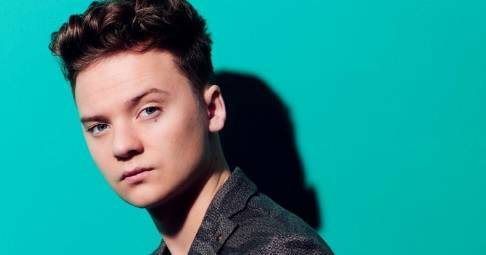 It's been 18 months since Conor Maynard scored his fifth consecutive Top 10 hit with R U Crazy, the first single from his forthcoming, not-yet-finished second album.